What are the homeschooling laws in my state? Is homeschool legal? How many hour/days of school do we need? How does the state want to evaluate my children's work? How many credits/units does my child need to graduate from high school? Sit back, relax, and keep reading. I have done all the research for you to help answer you questions on the laws of homeschooling for your state. YES!! Homeschooling is legal in all 50 states!! Each state has their own unique laws and homeschooling requirements. However, laws and regulations vary from state to state. You will need to read the laws in your state. Home education is education that is directed by the parent or guardian of the child who has been excused from attending school. The parent of guardian selects the curriculum and education materials and takes responsibility for educating the child. There is no state financial assistance for families who homeschool. When I first started homeschooling, I searched to find out what the laws were in my state. I have tried to make that easier for you. I am not an attorney, and the information on this website does not constitute legal advice. 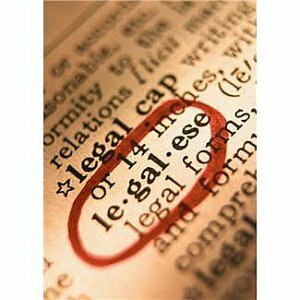 For more detailed information on complying with homeschool laws in your state, visit the Home School Legal Defense Association. Return from Homeschooling Laws to Pros and Cons of Homeschooling. Homeschool Help Central - Great information for getting started on homeschooling!